Yes its time for nice bowl of warming soup! 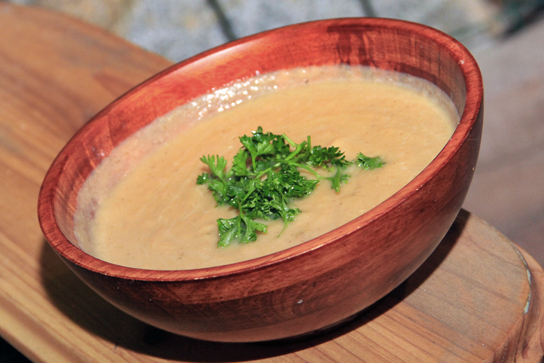 There is nothing better then a steaming bowl of soup on cold winter day! There are many delicious variations of fall Soup, but one of my favourites is a recipe for Roasted Cauliflower Soup. 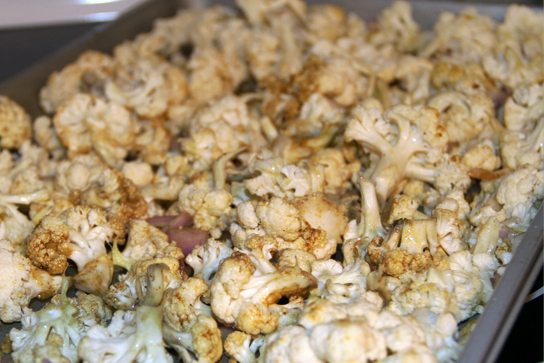 If you haven’t had roasted cauliflower before, try it! Even if cauliflower isn’t your favorite veggie, you’ll love it roasted! Place cauliflower on a baking sheet together with chopped onion. 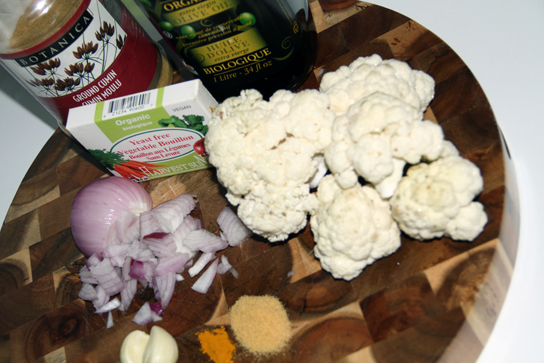 Combine olive oil with the cumin, mustard, turmeric, crushed garlic and salt; sprinkle over cauliflower. Toss well and spread into a single layer. Roast 20 minutes or until cauliflower is tender. Add the broth mixture and roasted cauliflower to blender container. Return to saucepan. Heat through over medium-high heat. Ladle into shallow bowls; top with chopped cilantro, if desired.